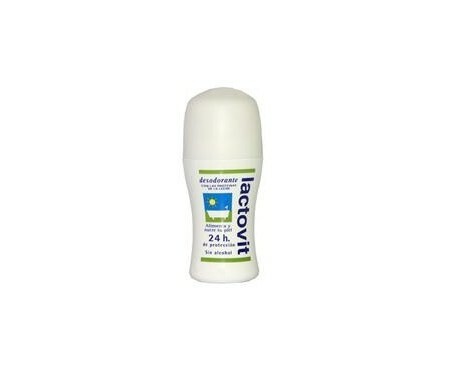 LIDA DESODORANTE CREMA GLICERINA 40ml. 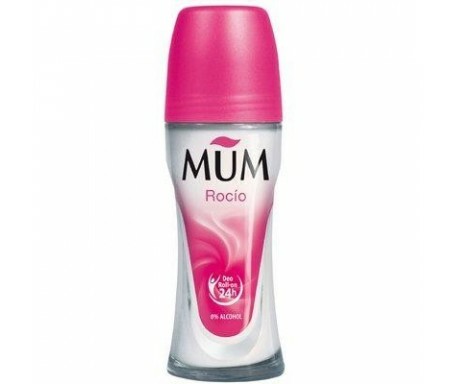 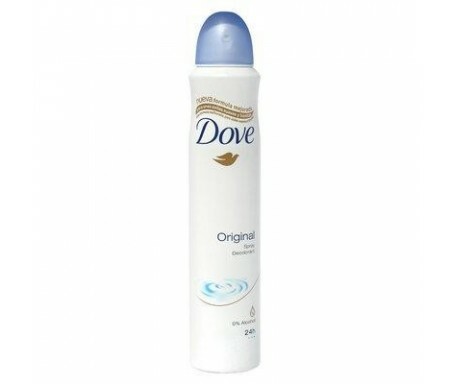 DOVE DESDODORANTE CLASICO ROLL-ON 50ML. 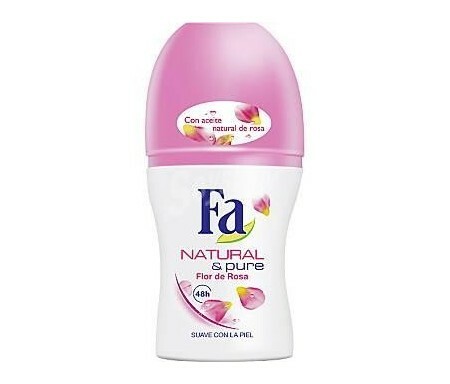 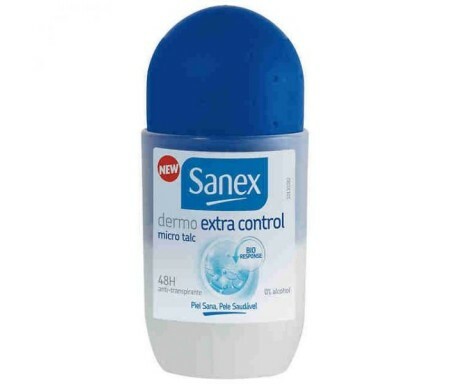 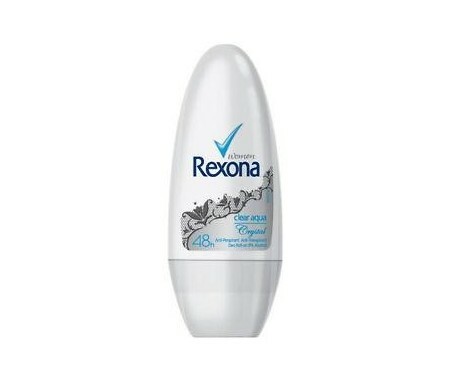 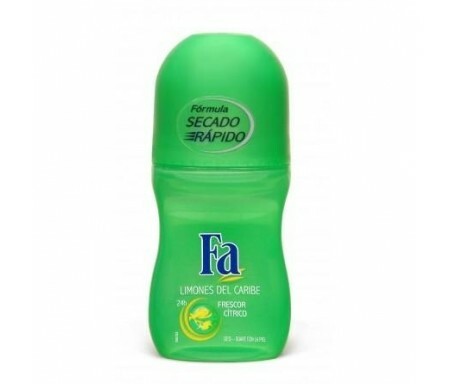 REXONA DESOD. 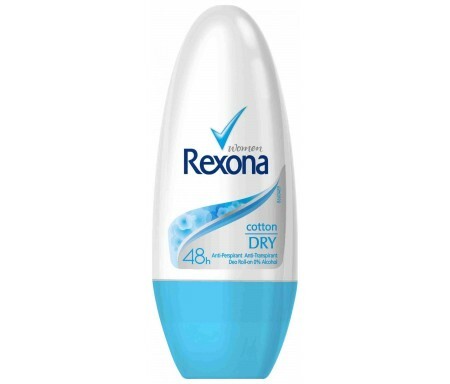 ROLLON CRYSTAL CLEAR AGUA WOMEN 50ML. 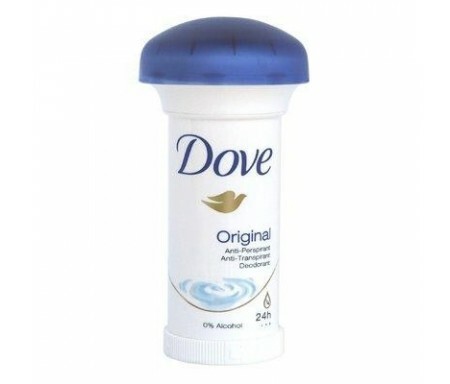 NIVEA DESOD. 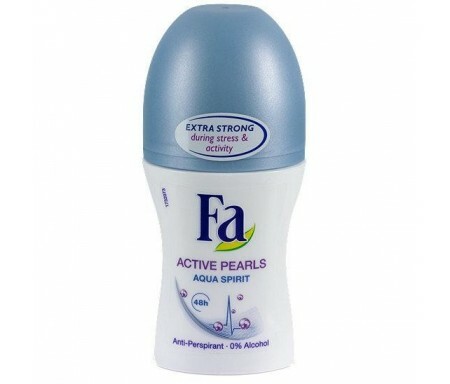 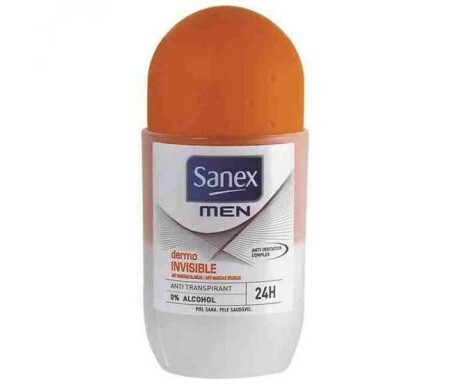 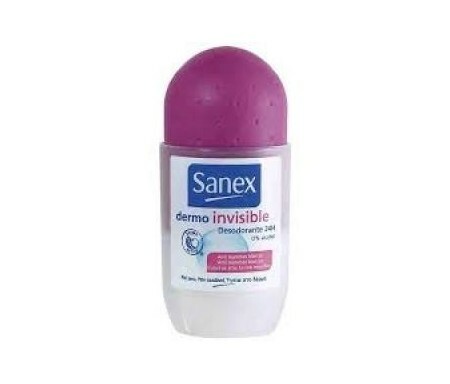 INVISIBLE WOMAN ROLL-ON 45ML. 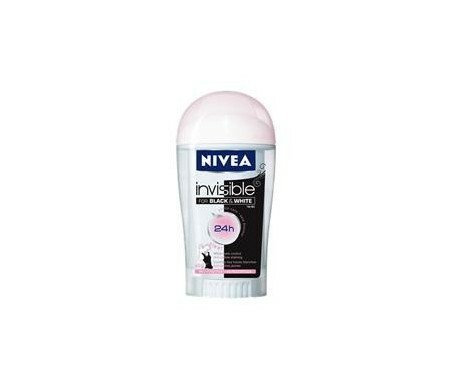 NIVEA DESOSD. 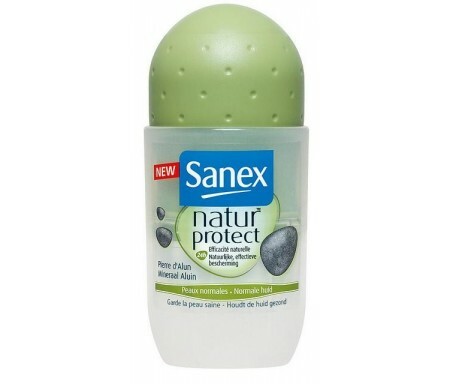 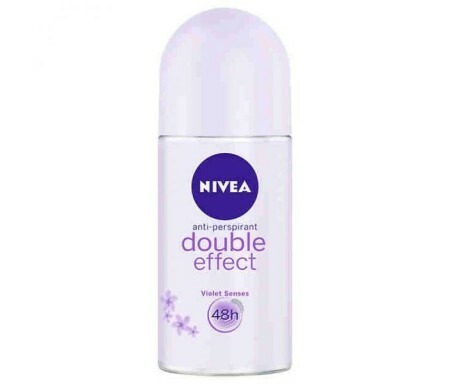 DOUBLE EFFECT ROLL-ON 50ML. 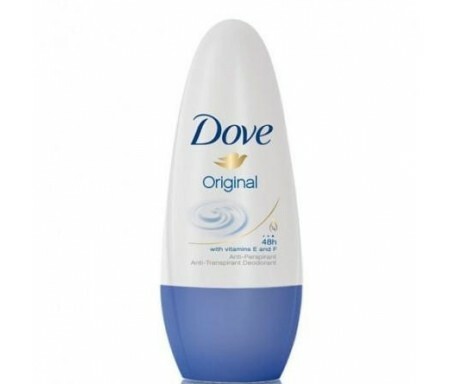 DOVE DESDORANTE.ORIGINAL SPRAY 200 ML.